A new Clinical Pediatrics study shows that shopping cart injuries are on the rise, sending more than 24,000 children under the age of 15 to hospital emergency rooms every year. This translates to 66 children per day suffering injuries due to shopping carts. The new study highlights the number of shopping cart-related head injuries that have continued to increase, leaving researchers to believe that the current voluntary standards for shopping cart safety are not adequate. The study shows that the number of concussions and closed head injuries are on the rise. Shopping cart injuries are on the rise, sending more than 24,000 children under the age of 15 to hospital emergency rooms every year. While falls from a shopping cart accounted for the most common cause of injury, the head was the most commonly injured part of the body, representing 78.1 percent of injuries. Over the course of the study period, soft tissue injury was the most common kind of head injury. However, the number of concussions and internal head injuries rose consistently between 1990 and 2011, increasing from 3,483 injuries to 12,333 injuries. The Clinical Pediatrics study suggests that the current safety standards for shopping carts are not enough to protect kids from injuries. As it exists now, shopping cart safety standards are voluntarily implemented by manufacturers. While certain safety changes were made in 2004, the number of injuries has not declined, but has actually had an opposite effect. 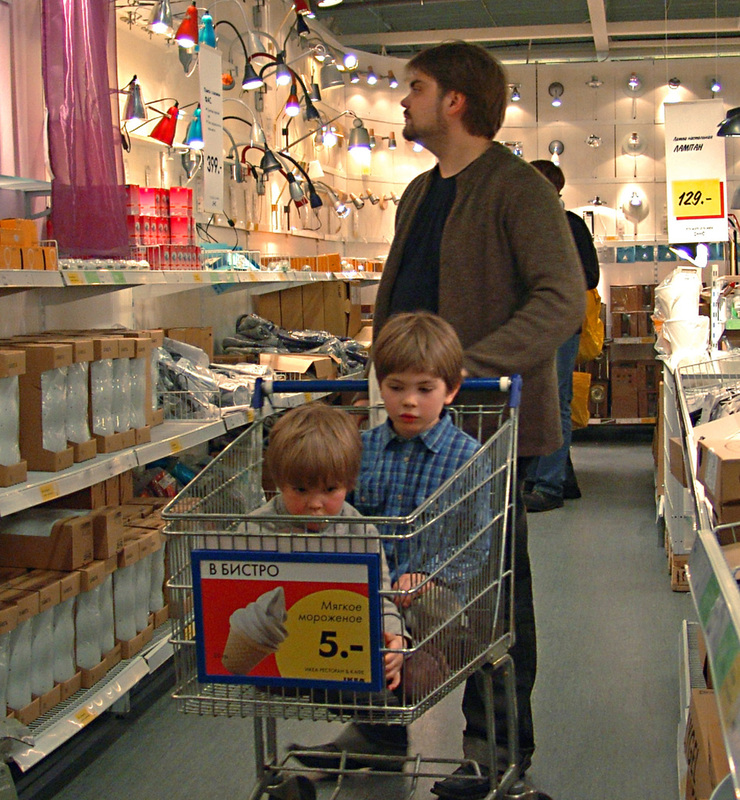 The study’s researchers point out that while parents should always keep an eye on their children while in a store using a shopping cart, slight modifications to a cart’s design could protect kids from such dangerous injuries. Small things, like placing the child seat closer to the ground to avoid high falls and shopping cart safety belts could result in fewer injuries. If your child has suffered a shopping cart-related injury, there are certain steps you can take. Under premises liability laws, store owners have a duty to make sure their store is relatively safe for all customers. This includes a responsibility to ensure their shopping carts are safe for use. In addition to the store owner, the shopping cart manufacturer could be liable for injuries if the cart was in any way defective. Defects can include errors in the manufacturing process, flaws in the shopping cart’s design or even ineffective warning labels that fail to highlight the cart’s risks. If your child has suffered an unfortunate head or brain injury due to someone else’s negligence, let a Citrus County Brain Injury Attorney at Whittel & Melton help you pursue the full and fair compensation you deserve to treat these types of injuries. We know the physical and financial burden head and brain injuries can place on your life. Please call us anytime at 352-726-0078 for a free consultation regarding your injury matter. You can also fill out an online evaluation form by downloading our free app from the Apple App Store or get it on Google Play.